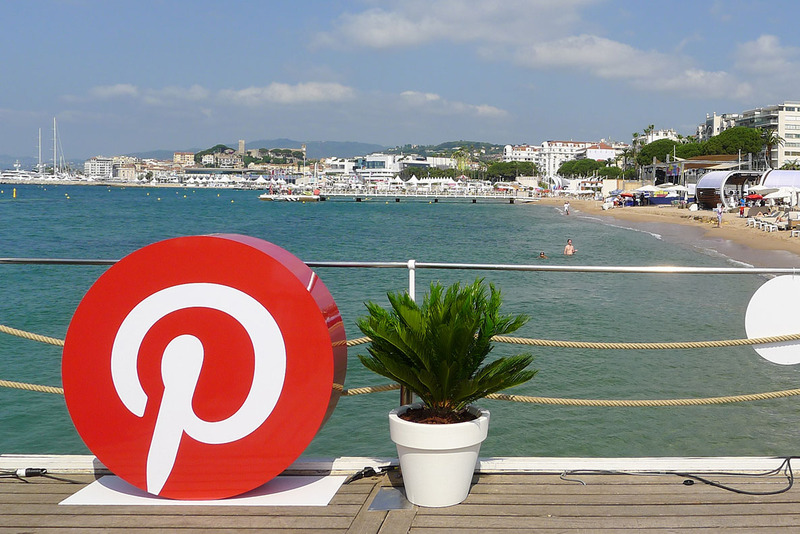 Among the rose and sunburnt faces on the Croisette, the tech brands upped their game creating experiences to fully engage with the marketing set. Campaign rounds up some of the standouts. 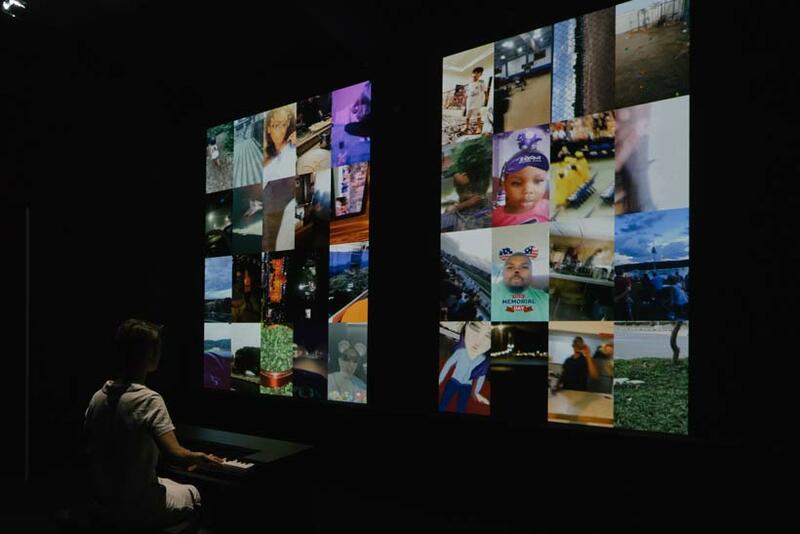 In a partnership with artist Christian Marclay, Snap created an exhibition around the sound users create through its platform. Marclay used the snaps in numerous ways, such as two large flatscreens facing one another to play Tinsel, a score he created in 2005. Though this was performed using a series of raw Snapchat videos. Another part of the exhibition invited visitors to play the keyboard and each key triggered a set of Snaps that matched the sound. Snap worked with brand experience agency Auditore to deliver the experience. 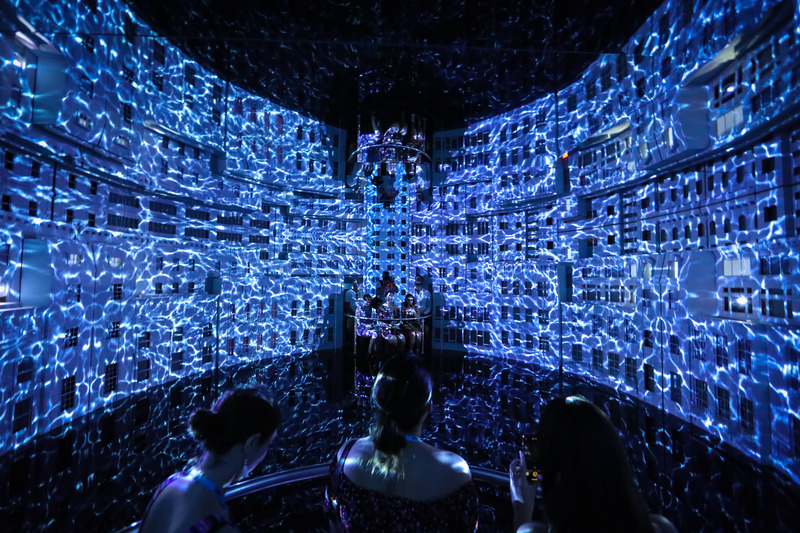 For Instagram, there was a similar vibe as the Facebook-owned platform turned to artist and designer Es Devlin for an installation exploring the "power of community and storytelling" on its platform. Guests sat down in a pitch-black room to look at light projections around them to learn about the history of storytelling. The Killers, DJ Z-Trip, Travis Scott and CHVRCHES were the top names that Spotify pulled in for some of the best parties of the week. The music streaming platform worked with brand experience agency Lively to create a chilled beach house atmosphere. Lively also created a VR experience for the Campaign party, featuring a hologram of global editor-in-chief Claire Beale taking guests through the history of the title's 50 years. 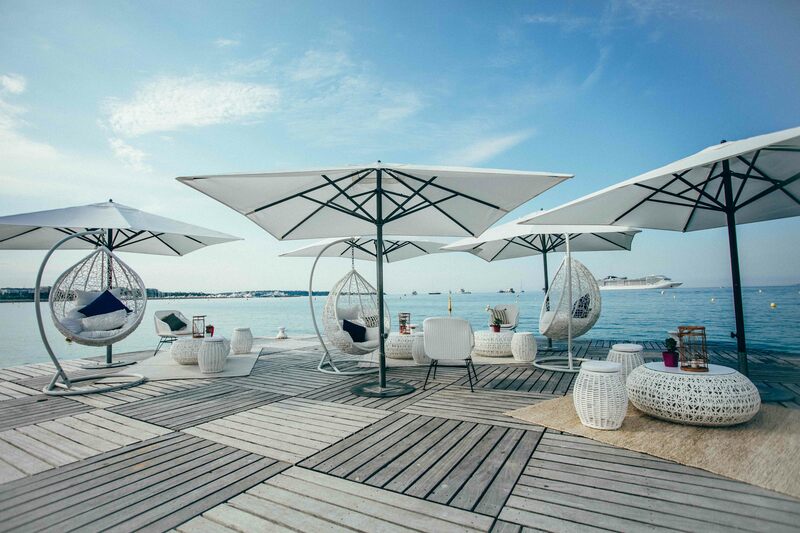 For its fourth year in Cannes, this was the brand’s biggest yet with talks and experiences around beauty, sessions with a sommelier to find the perfect rose, fashion styling, and travel survival tips. Outside the Palais there was also an installation with a selection of images users have posted onto Pinterest for things to do in and around Cannes. The experience was delivered by One Rise East. The brand’s beach takeover returned this year with a Pride theme and a number of huts encouraging visitors to get involved with such as creating a poster with your voice. There was also live music perfomances and talks. Google worked with Set Live to deliver the experience.